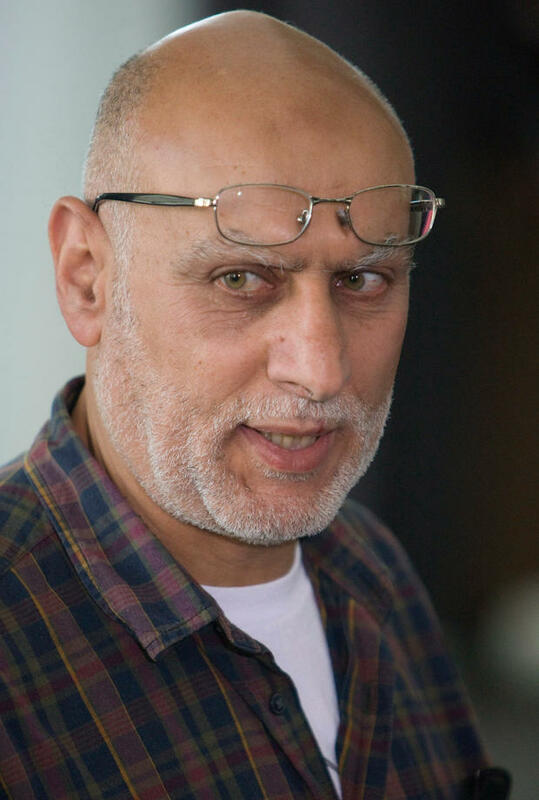 Our member groups the American Friends Service Committee (AFSC) and the American-Arab Anti-Discrimination Committee (ADC) have joined a lawsuit challenging the federal government’s restrictions on their First Amendment rights to engage in “coordinated advocacy” with Muhammad A. Salah. Salah is a Palestinian American and is the only U.S. citizen residing in the United States who is currently labeled a “Specially Designated Terrorist” by the U.S. Department of Treasury’s Office of Foreign Asset Control. This designation means people and organizations are prohibited from engaging in coordinated speech with him, even if only to express concerns about the government’s conduct. "Under the restrictions, which bar virtually all economic transactions, even those necessary for survival, Muhammad Salah is not permitted to get a job, pay rent or a mortgage, pay for his children’s education, obtain medical care or even buy a loaf of bread without first obtaining approval from the Treasury Department." "At the time, no law barred Americans from supporting Hamas. Following 55 days of intense interrogation, including sleep deprivation and physical brutality, Mr. Salah pled guilty to the charge and entered into a plea agreement. He was released in 1997 and returned to his home in the United States." Eight years later, in 2005, the U.S. government charged Salah in a criminal trial with supporting Hamas. A jury acquitted him, yet his designation as a “specially designated terrorist” remains. In their press release, AFSC and ADC explained that they are "challenging the government’s power to impose arbitrary restrictions on our First Amendment rights to follow our conscience and raise public awareness about government actions we believe to be unjust." Both groups are unable to coordinate their activities with Salah and advocate on his behalf due to the government's restrictions. You can read more about Salah's case here: "US sued over 'terrorist' designation that has robbed Palestinian American of basic rights for 17 years." Bibi, Where's the Red Line on Apartheid? What Goes Down, Must Go Up!